The tax provision and tax reporting processes are getting greater attention from CFOs and audit committees for three reasons. One is shortening the accounting close. The second is achieving greater transparency in the full cycle of tax planning, provision, disclosure and compliance processes. The third is making the tax department more effective. 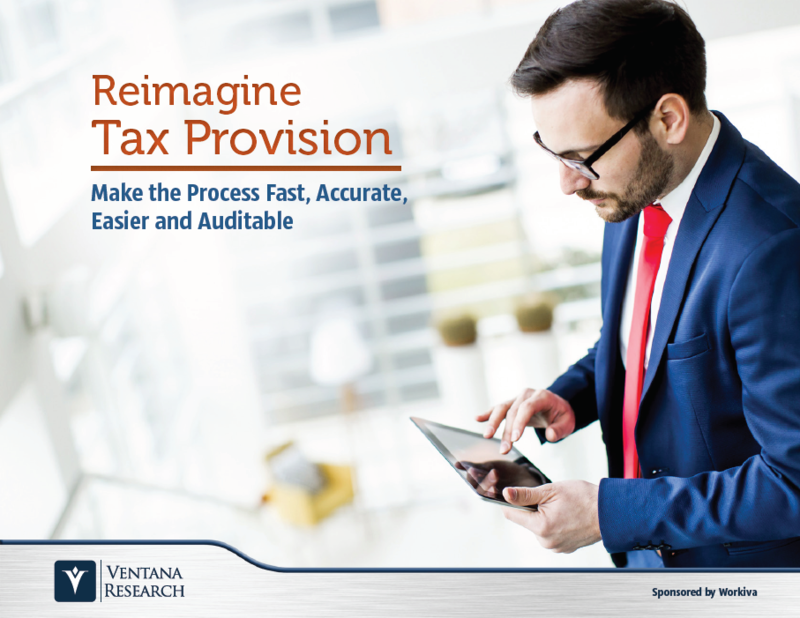 Tax professionals spend too much time wrangling spreadsheets; these highly trained individuals should be using their talent and training to focus on tax strategy, planning and optimization. For decades, spreadsheets were the tool of choice for tax provision because they were the most practical option for tax departments. Today, however, there are affordable, dedicated, purpose-built tax provision applications that can accelerate the accounting close, provide a high degree of transparency to the tax provision process and free up tax professionals’ time to use their talents and training to the fullest.